FULTON – State Senator Patty Ritchie visited Fairgrieve Elementary School in Fulton on Thursday. She had been contacted by sixth grade student Ariel Stacy. Ariel wrote Senator Ritchie a letter, asking about her role in state government. 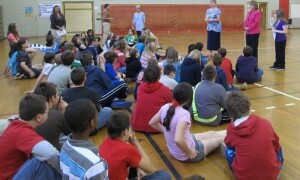 Senator Ritchie talked with students about being a good citizen and answered questions about being a senator. 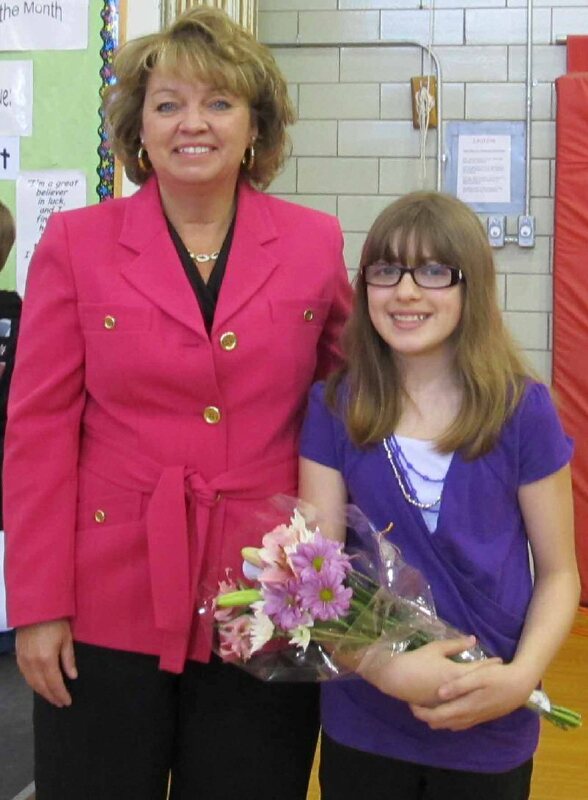 Senator Ritchie would like to thank Ariel for her letter, Ariel’s teacher Lynne Leach and school principal Jean Ciesla.